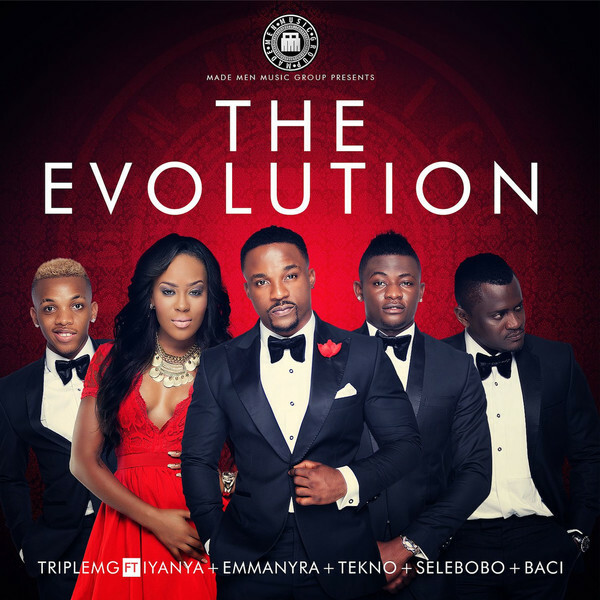 With the TripleMG Album titled “The Evolution” Ft. Iyanya,Emma Nyra, Tekno, Baci and hit producer Selebobo Out Now. Here are two singles off the album the first is Poco a Poco Ft. Iyanya and Selebobo and the second is Amigo Ft. Emma Nyra. Listen below and share your thoughts.